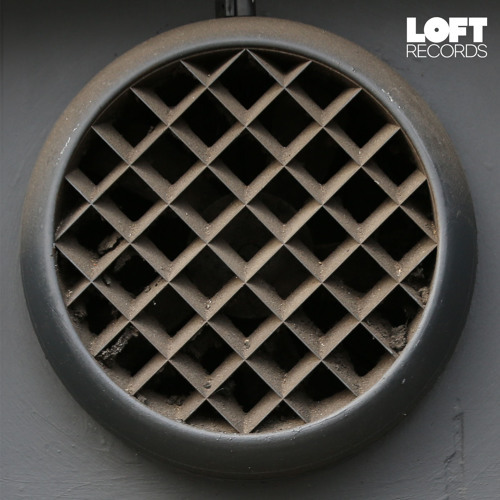 To recieve an alert the moment this is out click: http://eepurl.com/zLNQn LISTEN → https://soundcloud.com/loft-records LIKE → https://www.facebook.com/LOFTRecordsuk Some promo text (we didnt write it) After a successful launch with tracks from Citizen and Ejeca, Loft Records returns with its second single this March, entitled ‘Ghana’ by Dorsia, and backed with reworks from HNNY, Jay Shepheard and Roberto Rodriguez. Dorsia is the collaborative guise of British duo Adam Reid and Andy Watson, both artists have been producing individually for quite some time, but have now joined forces and are set to release their debut single via Loft Records here. The pair create melodic, understated electronic music tipped towards the dance floor. Although newcomers under this title, working with such a promising young label and following the footsteps of Ejeca and Citizen, Dorsia are certainly ones to watch in 2014. The original mix of ‘Ghana’ opens the single, a gritty, low-slung house number driven by raw analogue bass, crunchy rhythms, smoothly programmed reverb soaked vocal lines and tension building atmospherics to kick off the package in style. Let’s Play House / Local Talk artist HNNY steps in first on remix duties next, reshaping the vibe entirely to generate a stunningly contrasting interpretation. The Swedish producer opts for ever-evolving saw wave bass, rugged drums, meandering melodies and a subtly blossoming dynamism to create a truly classy rework. Then on the latter half of the 12’’ we have two additional remixes of ‘Ghana’, first up is the ever on- point Compost artist Jay Shepheard, who turns in a dubbed out house reshape, fuelled by stabbing bass hits, tension building strings and swirling echoes. While closing the package is Roberto Rodriguez, the Finnish artist delivers a stripped back version, which tips the focus solely towards the groove with bumpy bass tones and heavily swinging rhythms driving the track throughout. Amazing track, need more of this. I´m lovin it! amazing vocals!!! Damn, i loved this tune. Welcome to The dope shop!! !